“Those people are DIFFERENT!” Hmm, love them or kill them? Foolish though the question may sound, this is is no joke. 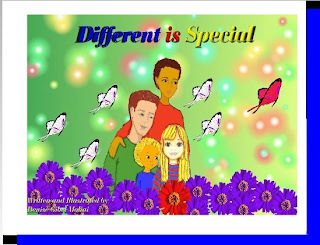 My friend Denise Gibel Molini has written, illustrated, and posted online a wonderful picture book called Different is Special. 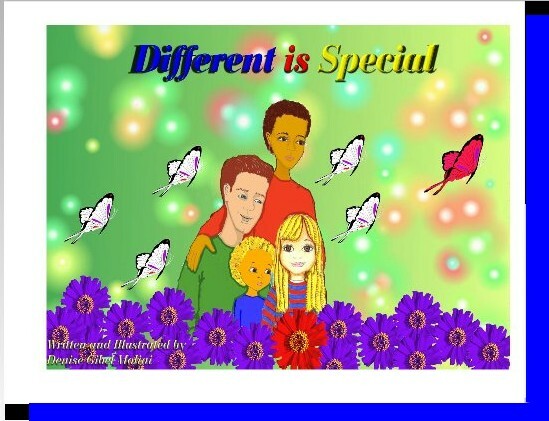 Like Obama, she is the child of an interracial marriage. Her father was Afro-Cuban, and her mother white and Jewish. She found herself suspect by both “groups,” and fully welcome in neither. She wants a better world for her children. For herself. Her friends, even “enemies.” She wants a better world. Denise is one special soul, and a great friend. 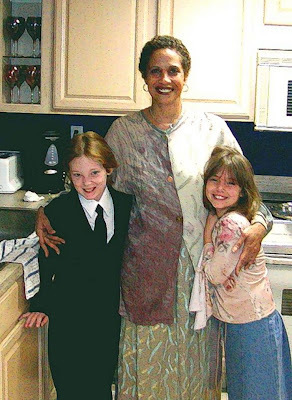 I wrote of her a while back, at http://www.growingintothemystery.com/2008/02/meet-my-dear-friend-denise.html . She is a “sensitive” who feels things deeply, and who loves people. So, she is suffering. Be American. Be afraid. Be very afraid. 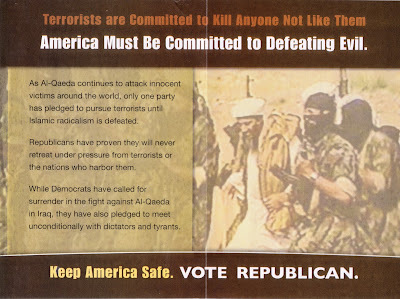 Vote Republican. What exactly are the many messages at play in this ad? Probably very few that its publishers would “cop” to, but it’s clear that its essential purpose is to stir up fear amongst the people, by any means necessary, and to somehow throw “into the mix” a message that different is dangerous. It’s all so tiresome. 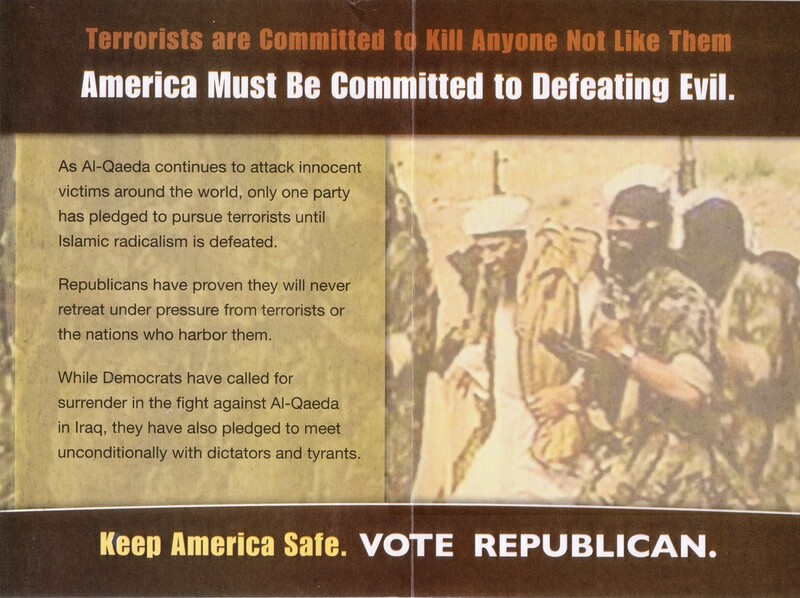 Exactly how stupid does the Republican party believe us to be? Just a little more than we actually are, I believe. They will see, come November. I am ready for a change that means something, and I am a proud American and want to be prouder still. And I am not alone. Please tell your friends about Denise’s book!! You are currently browsing the archives for the different is special category.